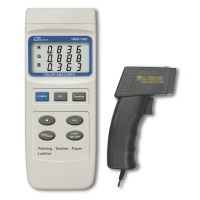 Categories: Hand-held Tester, Lutron, Magnetic / Gauss Meter, Magnetic / Gauss Meter, Others. 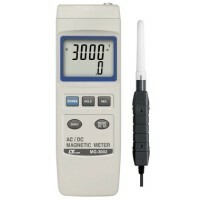 * Wide range, general purpose magnetic measurement. * Unit : G (Gauss), mT (milli Tesla). * DC Range : 300.00 mT/3000.0 mT. * AC Range : 150.00 mT/1500.0 mT. * Resolution : 0.01 mT/0.1 mT, 0.1 G/1 G.
* DC polarity : N/S. * Sensor : Hall sensor. * Zero, Data hold. Record (Max., Min.). 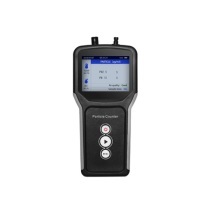 * DC 9V battery (006 P) x 1 PC or DC 9V adapter.